One of the UK’s leading providers of specialist services to the public and private sector, Kier, has been awarded the contract to provide waste collection and recycling services for the Borough Council of King’s Lynn & West Norfolk. The new service, which starts on 1 April 2013, introduces alternate weekly black bin and recycling collections to the area, as well as a new weekly food waste collection service. The 8-year contract required a new fleet of vehicles together with maintenance services, and Kier selected contract hire and fleet management company Specialist Fleet Services (SFS) as its chosen provider. Kier recently signed a £120m environmental services contract with The East Sussex Waste Partnership to provide recycling, residual and green waste collections together with street cleaning and other associated services to four East Sussex councils serving over 200,000 residents. The company has plans to continue growing this side of its business into the future. 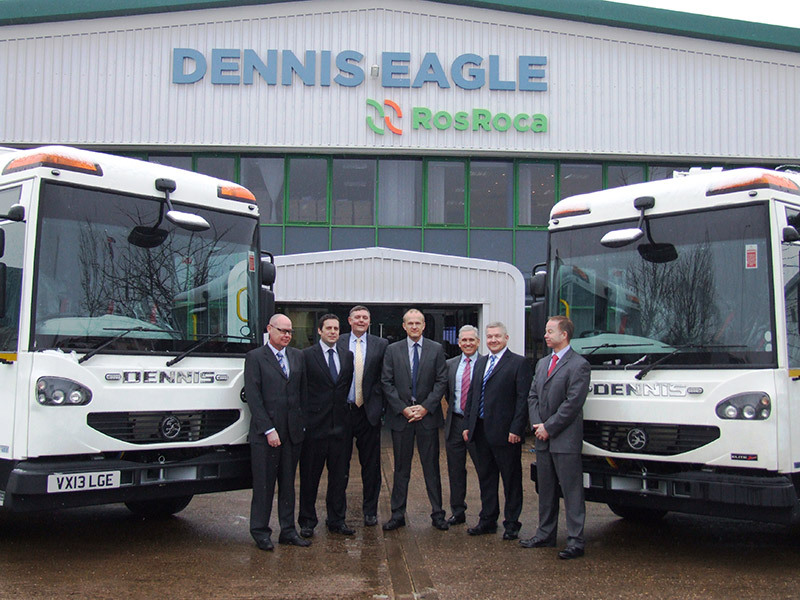 The contract comprises 18 x narrow-track RCV’s from Dennis Eagle with Terberg bin-lifts, 14 of which are fitted with pods to enable collection of kitchen waste, plus a number of smaller service vehicles including MAN caged tippers.